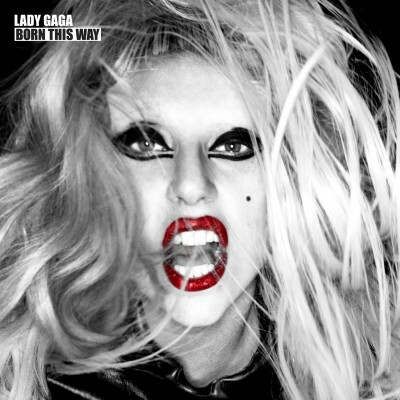 Loving Born This Way, the new Lady Gaga album this morning. Just got it. Paws up, baby! My three-year-old likes her too. I love the way she transfers all this energy she feels and projects out to the world. Dancing, singing, that's what it's all about. The side picture is the album cover for the deluxe version on iTunes.